Last pictures about my diorama finaly named "28 Months Later". Thank you. 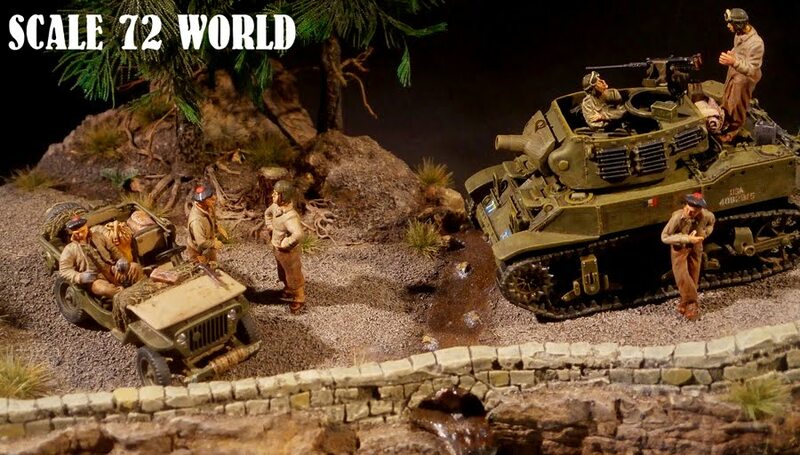 I really liked to make this diorama that changed me models of armored trucks and tanks.